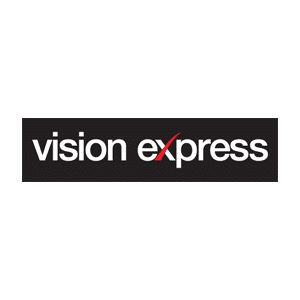 At Vision Express Opticians, we recommend you have an eye test at least every two years, or more frequently if recommended by your Optician. With more than 100 different ways to test your eyes are working correctly, our Opticians select the tests most appropriate for you. 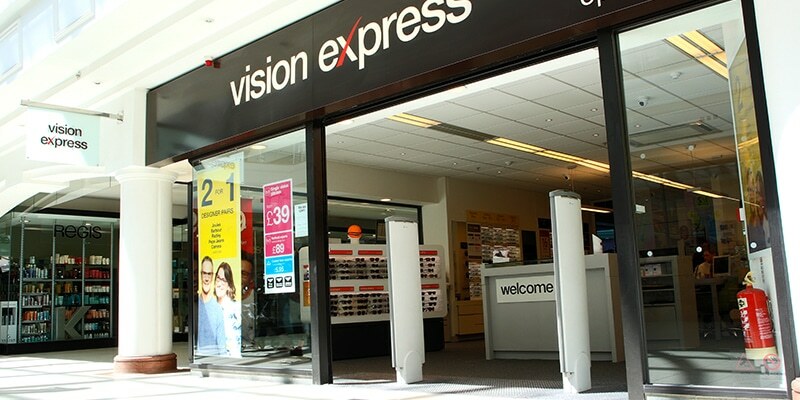 Book your eye test, digital retinal photograph, contact lens assessment or contact lens aftercare appointment online today.